The image of Vienna, characterised in the past by the grandeur of Imperial palaces, classic museums, the coffee shops that have been given intangible cultural heritage status and the waltzes and New Year’s Day concert of Viennese music, has changed since the ’80s with the addition of prominent new architectural emblems, while at the same time the city has become an important centre for contemporary art. 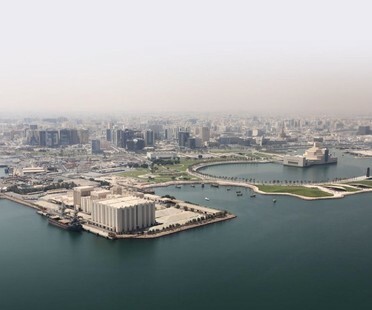 A dome 180 metres in diameter makes Jean Nouvel’s Louvre Abu Dhabi a new landmark. 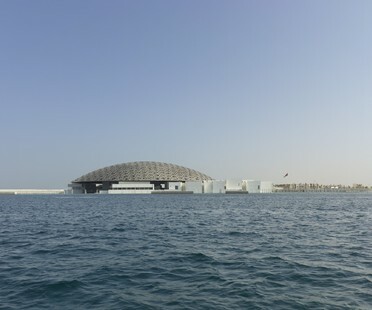 Opened in 2017 after more than 10 years of design and construction work, Jean Nouvel’s Louvre Abu Dhabi is the symbol of the new cultural district the Arab world is building to designs by the great archistars. 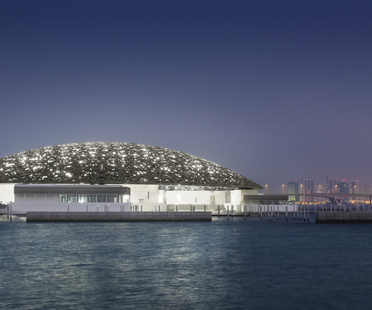 The new Louvre in Abu Dhabi designed by Jean Nouvel opened on November 11: a successful synthesis of different sources of inspiration, Arabian building traditions, contemporary design and advanced engineering solutions. 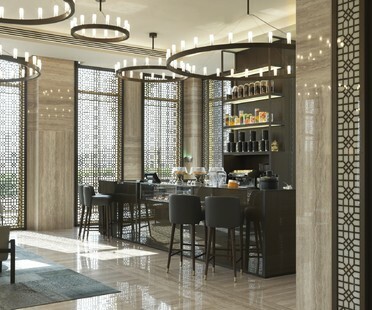 Château La Coste in the hills to the north of Aix-en-Provence, France combines the crafting of fine wines with the presentation of fine art and architecture.